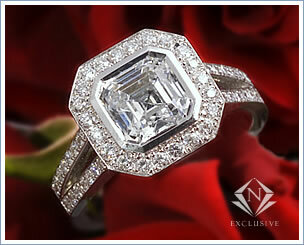 Designer diamond rings are always special. Designer diamond engagement ring collections at Novori are extra special because of our attention to detail at prices you can actually afford. 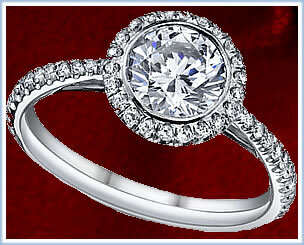 Our commitment to you is exceptional quality as well as attractive and unique ring designs. Please take the time to browse through these special diamond ring collection pieces that will make the perfect home for the perfect diamond. The beauty of French Pave style incorporates smaller diamonds for a ring that has sparkle and bling. 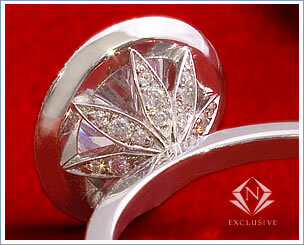 Modern, elegant and enchanting describe these designer rings. Welcome to the Sareen Ring Collection. Micro Pave at its most elegant. Designer diamond rings by Novori bring a level of quality and refinement to a ring collection that is simply unmatched. Luseen Designer rings offer French Pave set diamonds for sparkle and life in a ring that you will not believe. Designer diamond rings are known for exceptional quality, stunning high quality diamonds and meticulous craftsmanship which is exactly what Novori designer rings bring to the table. Each diamond ring in these collection are uniquely created and crafted with the utmost care and attention to detail. Designer diamond rings by Novori Jewelry are known for their unique beauty and unsurpassed quality at an affordable price. Need help finding the designer ring of your dreams? Call us and we can help. You can reach us toll free at 1-877-877-4141.